The holiday season has come and gone yet again. However, after the great unwrapping, you realize that Christmas produces mounds of trash. 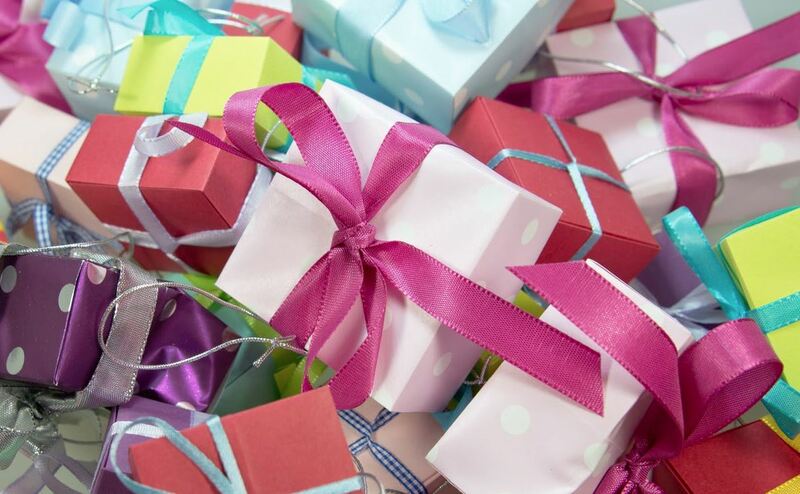 Boxes, wrapping paper, greenery and leftover decorations create a big cleanup challenge. Here are some ideas for managing the mess in eco-friendly ways.